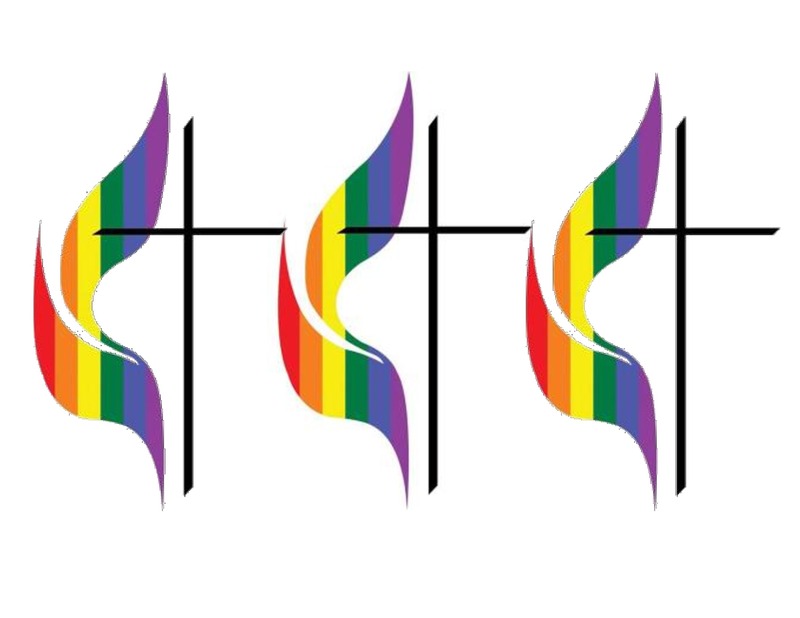 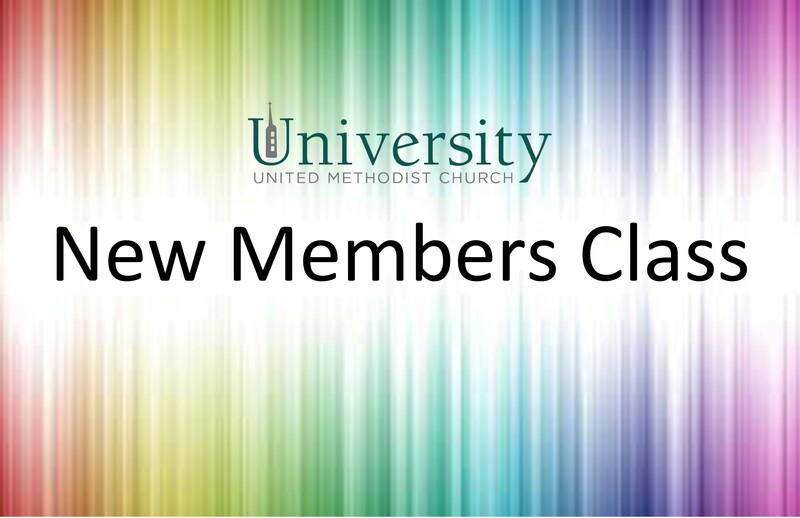 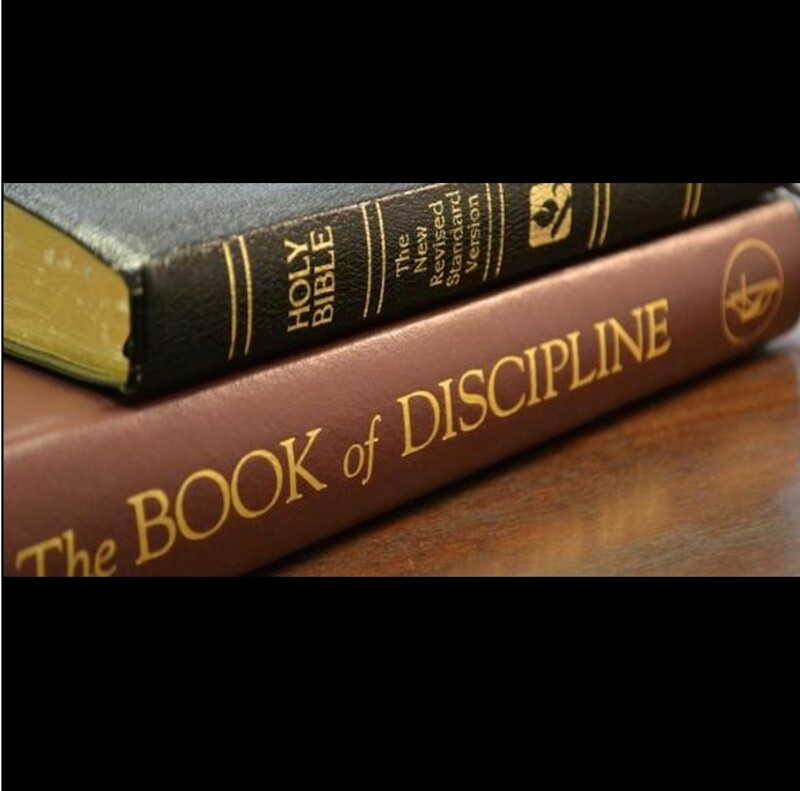 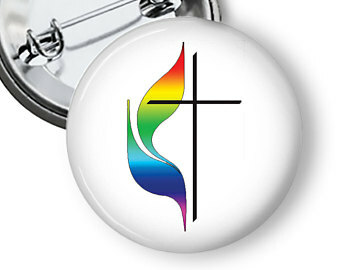 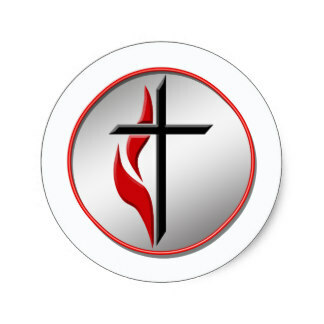 New membership class offered at UUMC. 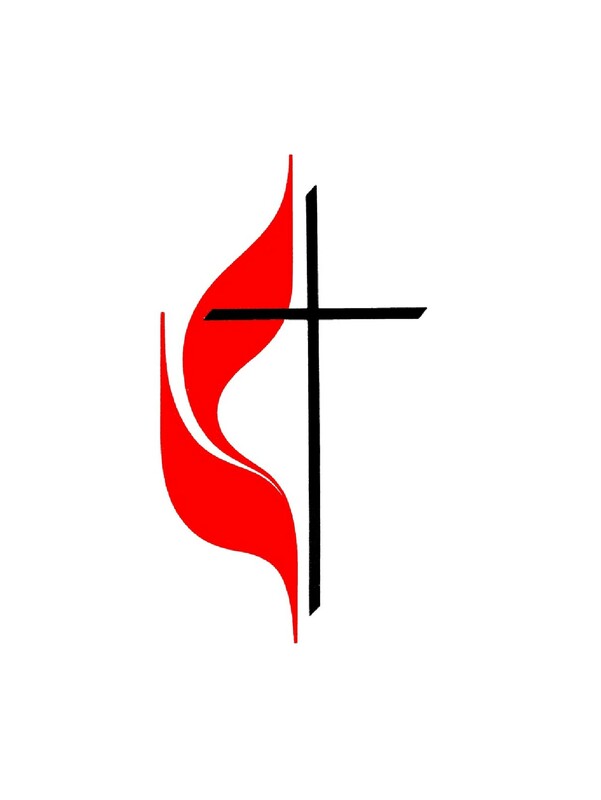 The much-anticipated special called session of the General Conference has come to an end. 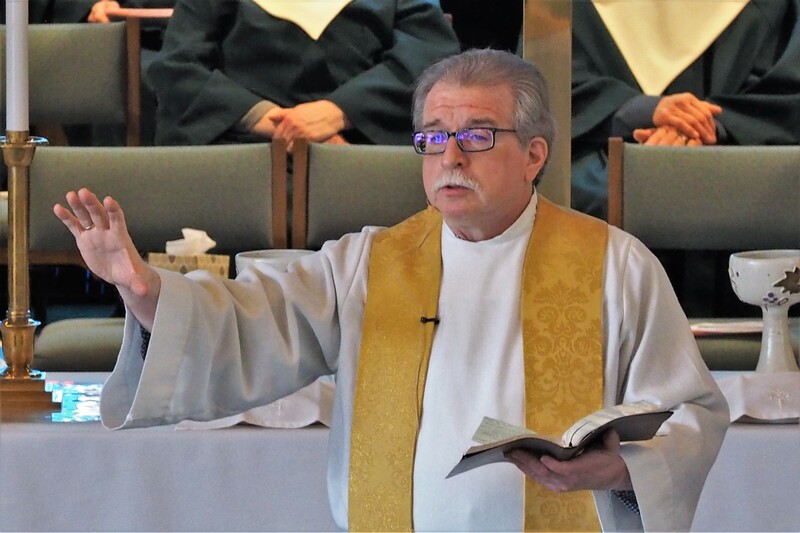 Read on to learn about our special guest speaker, new contemporary worship leader, and upcoming special session of the General Conference. 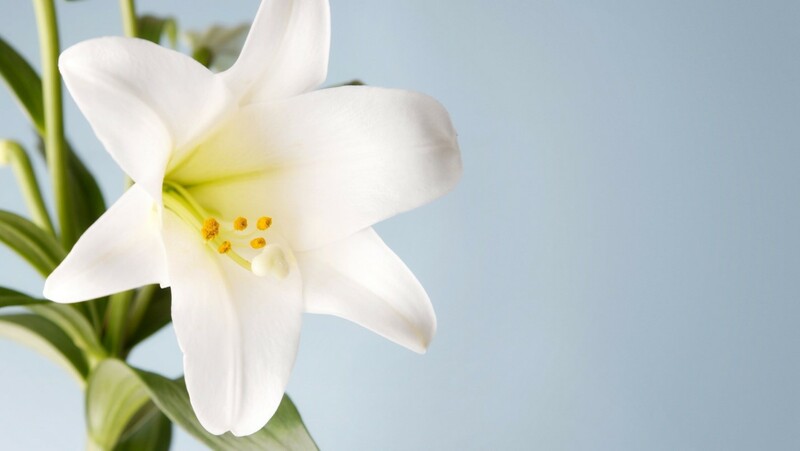 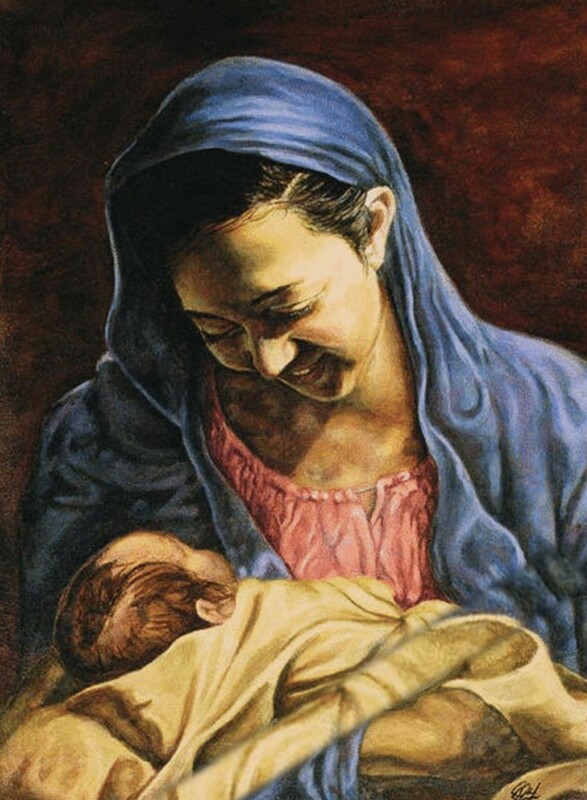 Imam Sohail will be with us again on Tuesday, December 11 at 7:00 p.m. to offer a presentation on Jesus and Mary in the Quran. 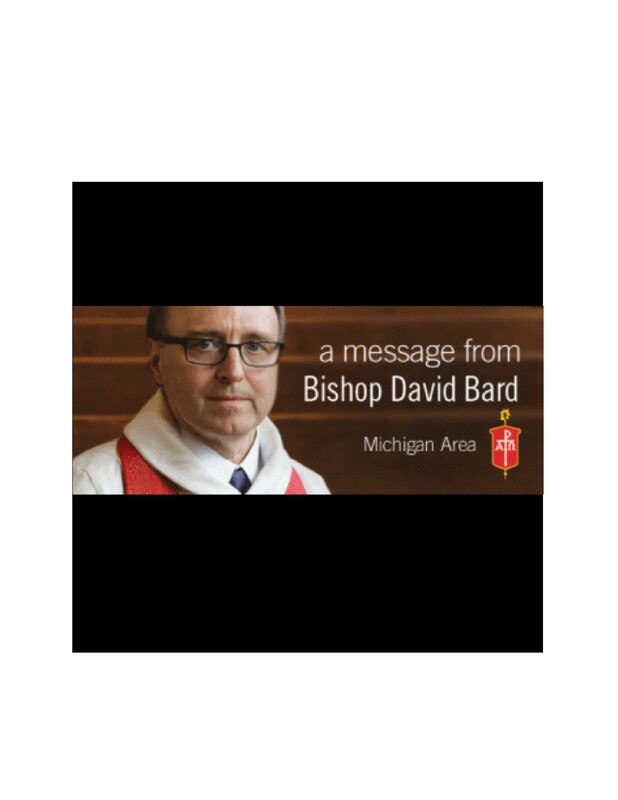 Bishop David Bard is inviting clergy and laity on the Mid-Michigan District to the Michigan Conference Center on Thursday, December 6 at 7:00 p.m.